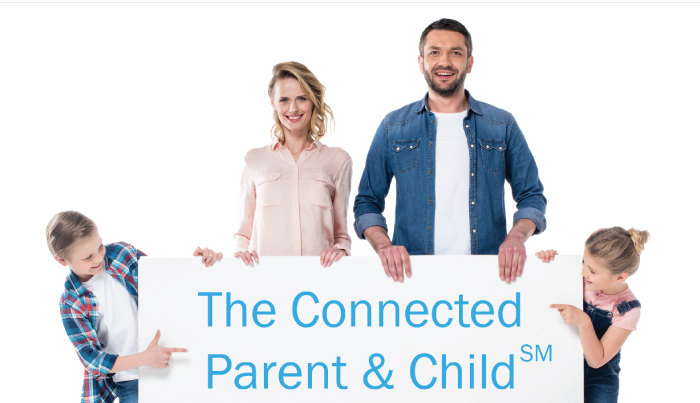 Westview Family Services has slated its newest seminar, “The Connected Parent & Child,” to take place at the Lakehoma Church of Christ on January 19, 2019. James Waugh, preaching minister the Lakehoma church, and Ron Bruner, executive director of Westview have worked together to design and plan this event. This seminar is intended for parents and educators who want to improve their relationship with children, whether their own or those with whom they work. In four interactive sessions, Trust-Based Relational Intervention® (TBRI®) Practitioners will use video and discussion to help parents become more self-aware and better equipped. Speakers will include Chase Thompson, Terry Owens, Josh Birney, and Ron Bruner. The information in these sessions doesn’t make parenting easy, but it can make it wise and relationship-building. The seminar will take place from on Saturday, January 19, 2019, at 10:00 a.m. until 2:30 p.m.; lunch for participants will be provided. Those interested in participating should call (405) 376-2883 to register; the class size is limited to the first 100 individuals. The cost is $5 for individuals, $10 for couples, and $15 for participating couples needing childcare. The seminar will be at the Lakehoma Church of Christ, 2124 West State Highway 152, Mustang, Oklahoma. For more details, you may download the brochure here.